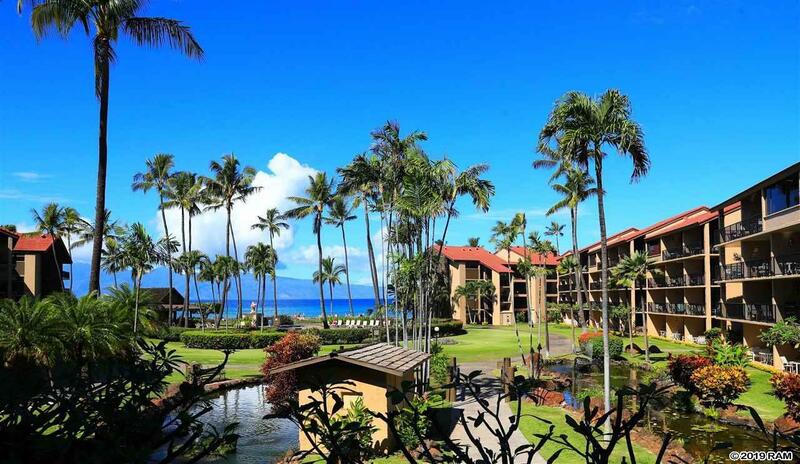 Located in one of West Maui exclusive oceanfront condominium communities, Papakea D206 is the perfect studion, 1-bathroom, second level property. Offering 453 living square feet, this property is centrally located within the community and offers a great ocean, resort and garden views. Sold furnished. 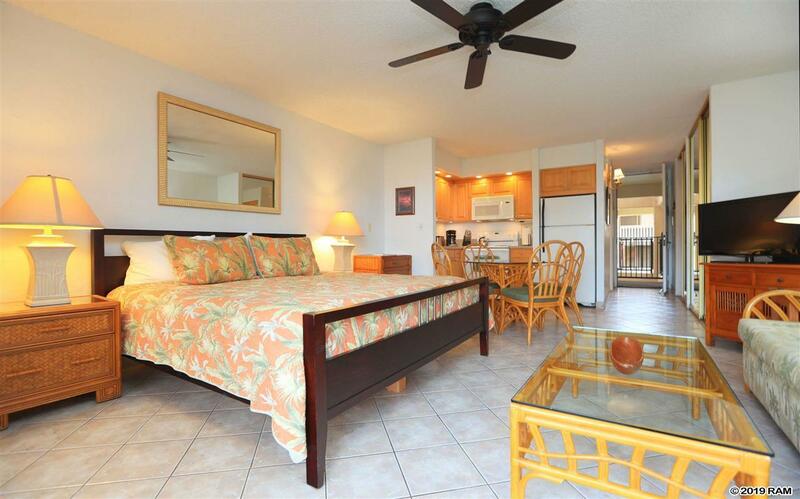 The oceanfront condominium community known as Papakea Resort consists 364 apartments spread across eleven 4-story buildings. Completed in 1975, this community is located on 12.283 acres. 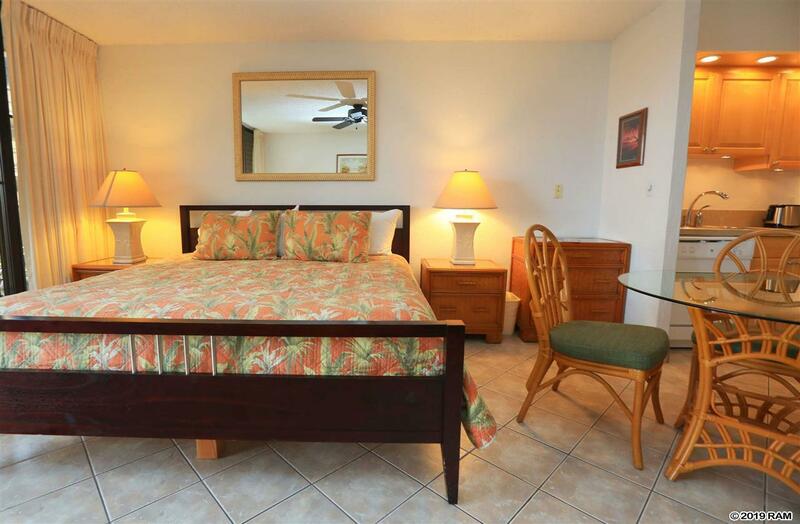 The community allows transient vacation rentals. 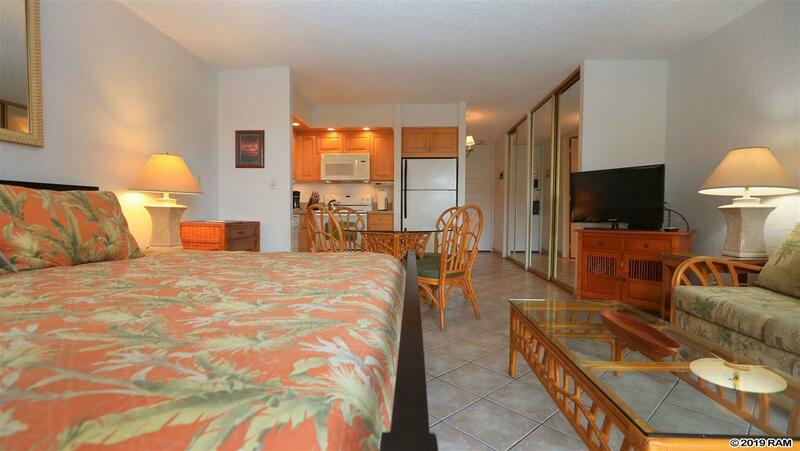 Amenities includes pool, club house/cabana, BBQ area, Hot-tub, putting green and tennis courts. Your Time Is Now.